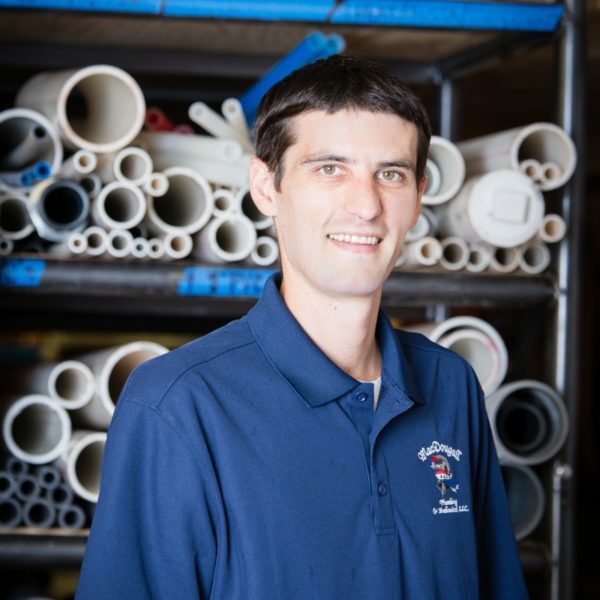 Dave handles all aspects of larger residential plumbing projects including estimating, scheduling, purchasing and staffing. He is typically the first point of contact for builders, architects and designers to help with project development. His attention to detail and his precise install methods on intricate plumbing projects is the key to meeting our client’s high expectations. 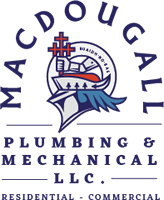 Dave brings over 14 years of experience to MacDougall and holds multiple certifications including Master and Journeyman Plumbers licensing, a Journeyman Pipefitters license, OSHA 10 certification and Firewatch certification from the City of Boston. He loves Boston sports and the outdoors; spending his time playing golf, snowboarding, fishing and boating.